Social Media plays an integral part of any holistic marketing strategy. It helps brands extend their reach, awareness and helps you connect with customers. Social media can function as a stand-alone channel but when combined with other forms of marketing, it can 'supercharge' your efforts. Over 46 reviews we currently have 4.7 out of 5 stars. 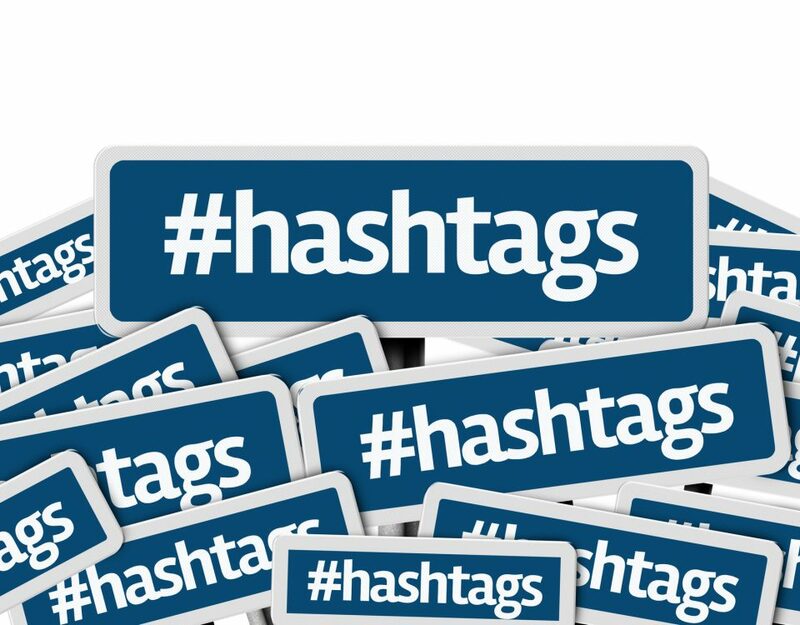 With over 500 million tweets sent every day, Twitter is a great way to keep up with the latest trends! With the highest active number of users, Facebook connects millions of businesses with their target audience. Instagram's visual nature allows everyone from big brands to small businesses to promote engaging content! Pinterest is rapidly becoming an essential part of consumers shopping process, use it to promote your brand! A business needs connections to grow, and LinkedIn is the perfect platform for B2B social networking. Experts review your current campaigns and tell you how to improve them. Continue Reading. Grow your audience, increase engagement and 'supercharge' your digital marketing campaigns. 40% of UK adults say it is important that companies they purchase from have a strong social media presence and 34% of all UK adults say they would rather engage with a brand on social than visiting a physical location. Learn more about how our data-driven approach increases ROI. We manage the day to day running of your social media profiles. You will have a dedicated account manager who will become an extension of your business and post the right message on social media at carefully calculated times. We don't just arbitrarily post updates: Instead, we use data from your social media campaigns to calculate when it is statistically the best time to post an update to increase engagement and growth. Similar to PPC, Social ads can help accelerate growth by attracting new followers or increase the reach of your content by sponsoring posts. Lead generation is also an effective type of advert available and should lead generation be a priority, this type of advert provides unrivalled targeting options and potential returns. Often provided as part of one of Search Engine Optimisation packages, content marketing helps establish you as an authority in your industry by promoting the content you create on your website. Often used by customers who want to establish themselves as ‘thought’ leaders or influencers, content marketing is an effective vehicle for achieving this objective. DPOM are fantastic! We work with them daily to help us improve our own service with our own customers. The team is so friendly and approachable! They help us identify key strategies which will allow us to grow our online presence. They are so helpful and very reactive to any emails or contact we have made with them – they usually respond within the hour and most of the time within 15 minutes. They provide us with very detailed reports and actually call us monthly to talk through them so we understand them. They are experts in the field and they ensure we understand the literature that they provide with us. We can’t fault DPOM and are thankful for all of their help! We have steered clear of Online Marketing for many years due to being “Old School”. However, we engaged DPOM to handle our online presence and after an online meeting I was confident enough to engage them. I was impressed with their total honesty, professionalism and results. I particularly enjoyed the layman approach. We look forward to expanding our business relationship with DPOM even more this year. A very smooth process, hassle free. Dpom get to work, handling the process efficiently enabling you to get on with your everyday work things without the hassle. Plus a dedicated team manager who looks after your account is always assuring. DPOM have done an outstanding job of taking our Google Adwords campaigns and making them whole again. We were just throwing money away using old techniques and standards. Since using DPOM we are back on track. We highly recommend DPOM! DPOM are knowledgeable, helpful, proactive and great to work with! DPOM are exceptionally helpful and on-the-ball with all things SEO and digital marketing! They have really helped us focus our marketing efforts at a time when things weren’t so organised, and have been proactive at all times when providing advice and guidance. Michael, our account manager, is especially knowledgable and always happy to help – no question is too small or silly! Every email is answered promptly and personably, and I couldn’t recommend DPOM enough. Great service. Grace was helpful in answering all the queries I had! Having worked with DPOM in the past and seen first hand the results they had generated me I knew exactly who to contact when online marketing was mentioned at the company I work with now. The team at DPOM have been fantastic in helping take our online marketing campaigns to the next level. 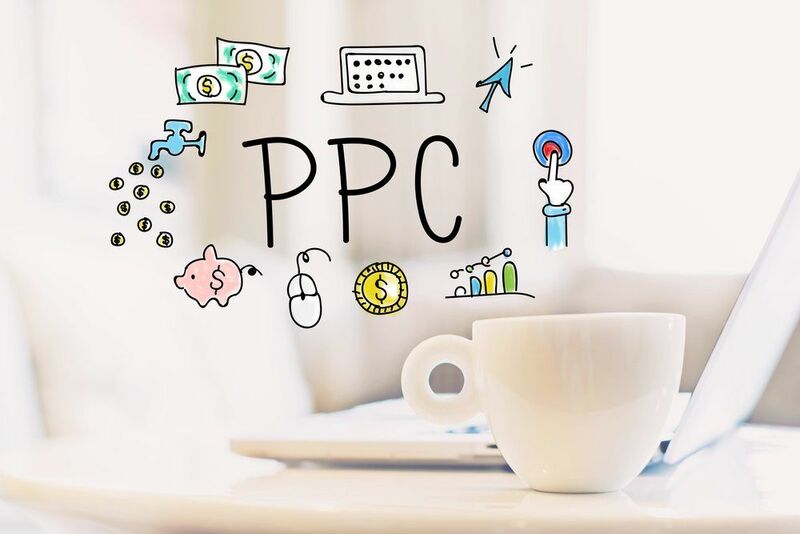 From day one our PPC campaigns have performed to a high standard and we have certainly seen an increase in not only the number of leads we generate but also the quality of those enquiries. Michael, our account manager is a pleasure to work with. He always makes time for us when we need his advise, he is able to explain the details of our campaigns effectively so we can understand and he has helped drive our campaigns to success. Thank you for your commitment Michael and your team! It’s not only PPC that has been working for us, we have also seen a huge rise in our organic search visibility thanks to our SEO campaign managed so successfully by DPOM. We have even branched in social advertising and have further projects planned in the future. 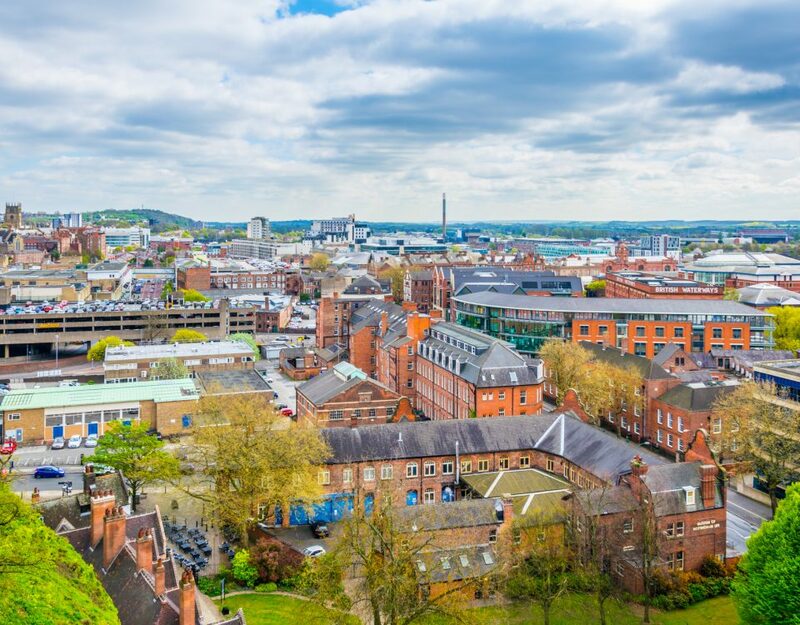 We’re very excited about our future working with DPOM as we see them as a key partner to support growth ambitions and would recommend them strongly to any business serious about growth. Having previously managed our online marketing in-house we made the decision to outsource based on the need for growth and lack of industry expertise, during our search we discovered DPOM, from the moment I enquired they were friendly and informative answering all my questions. We have now been with DPOM for just short of 2 years, Dean has been our account manager from day one and has really got to grips with our brand and what we are trying to achieve in a highly competitive industry. The whole on-boarding process was simple and comprehensive and I was particularly impressed with the brand discovery which was also very comprehensive. We originally joined DPOM for social media management but after our initial success, Dean recommended that we take their SEO service as this would allow us to achieve our long-term objectives. During our discussions to take on SEO, the team analysed our current performance and website to give us a clear indication of what we could expect. We decided to go for SEO and our website was also optimised as part of their CRO service as we had usability issues. We even had problems with our website host which DPOM was able to solve. All the work that DPOM produce is to a high standard and we have certainly seen an increase in both traffic and enquiries since working with them. The whole DPOM team are a pleasure to work with and Dean always makes time for us whenever we need it, we look forward to our future relationship with DPOM. After observing the massive influence social media now has on us all I wanted to see just how effective it could be using it as the main marketing tool for my business. I understood the potential a strong social media presence could have for my business, but was by no means a practitioner. That’s when I found DPOM & was teamed up with Rebecca Walker to help. Without exaggerating, the results Rebecca has achieved, particularly with my Facebook business page is nothing short of remarkable. In the 5 months we have worked together, she has acquired 2.5K followers to my page, providing those followers with value adding & engaging content each day. We are now moving into the second phase of the project attempting to convert sales & I am excited to see the results. Watch this space….. Worked with DPOM for a couple of years, very professional, fair pricing and great service. Have only just started with DPOM, happy with the process so far. I am pleased I found DPOM and with how they’ve handled my account. Arlena has been very helpful in setting up the account from scratch, and is quick to respond to any queries I have. There is a detailed monthly report from which you can see how things are going, which you can discuss with your account manager. It is very useful for tracking return on your spend. They honest and realistic up front and explain everything about contracts etc, so there are no surprises. I’ve had a good return on investment so far, so this is a good sign for the future. 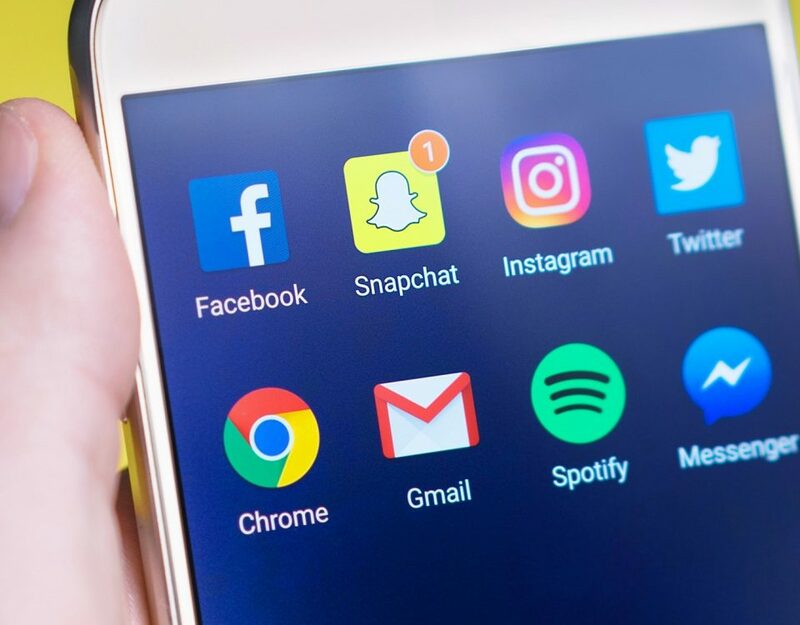 With 40% of UK adults expecting to see brands with active social media campaigns, social media is a crucial aspect of any digital marketing campaign. Our service is designed to increase your reach on social media by delivering the right message at the right time to users who have an interest in your brand. Every campaign we manage is designed to work in sympathy with our other marketing activities and is driven by statistical data analysis. When you call us, you speak to your account manager. While other members of our team will work on your account (we are a team after all!) your account manager will know EVERYTHING there is to know about your campaigns and be available to you at your convenience. You'll even have access to your account managers diary and the ability to set up a meeting whenever you need one. Everything we do is led by data: We analyse performance across the social networks we manage and careful study what metrics affect performance. We then use data to shape our ongoing strategy to ensure we deliver consistently improved return on investment. 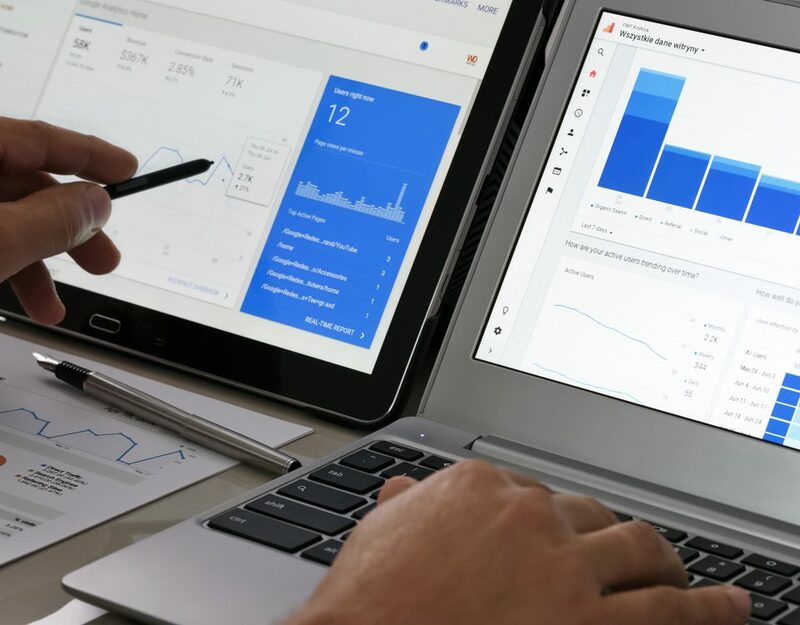 Where ads are concerned, we use the latest machine learning technology to test thousands of variations of ads in real time to ensure we deliver an unrivalled return on ad spend. Since 2011 we've helped over 300 businesses grow with digital marketing. Our staff are trained and experienced and our internal training program is led by our Directors who are regularly called upon by the national press to provide expert insight into digital marketing. One of our Directors is even regularly invited to teach digital marketing at a University to graduate students. We know that as a small business, you need to extract every drop of performance from your advertising investment. We know what it takes to maximise budgets and satisfy your objectives whether you are a start-up business or established leading brand, our account managers are highly experienced in managing both small and larger campaigns. Every month we provide easy to understand reports backed up by a scheduled call or online meeting. We show our clients exactly what results are gained from their investment in a straight-forward and clear fashion. We don't keep anything from you: You have access to your accounts and we will answer any questions honestly and correctly.